This is a fully guided tour suitable for anyone who can walk for 1 to 5 hours. The tour is seven days long. 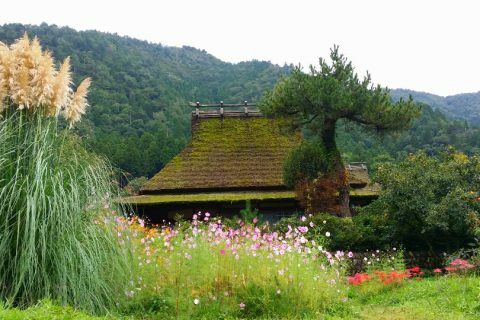 Take a journey through the mythological heartland of Japan in Shimane Prefecture, part of the Chugoku region of western Japan. 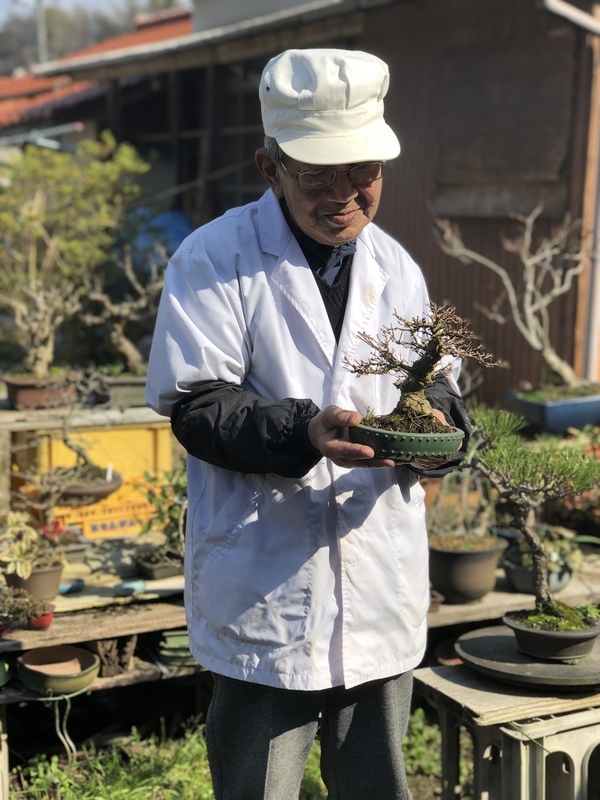 The Chugoku region of Japan is most well known for Hiroshima Prefecture but Shimane Prefecture has historically played an important part, shaping Japanese mythological history as well as being a key source of silver during the Edo Period. The tour will start at 8am at the 2nd floor shinkansen (bullet train) ticket barriers of Hiroshima Station. After a short briefing we will take a chartered coach to the coastal town of Izumo in Shimane Prefecture, known as the ‘Land of the Gods’. 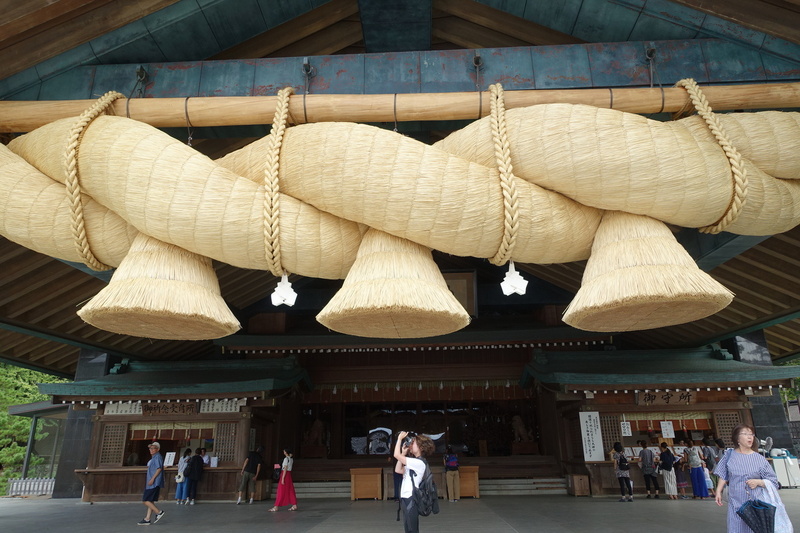 Our first stop will be to Izumo Grand Shrine, considered to be one of the oldest and most important shinto shrines in Japan. It is believed that every year, thousands of deities across the country gather here in order to decide the fate of lovers across Japan. 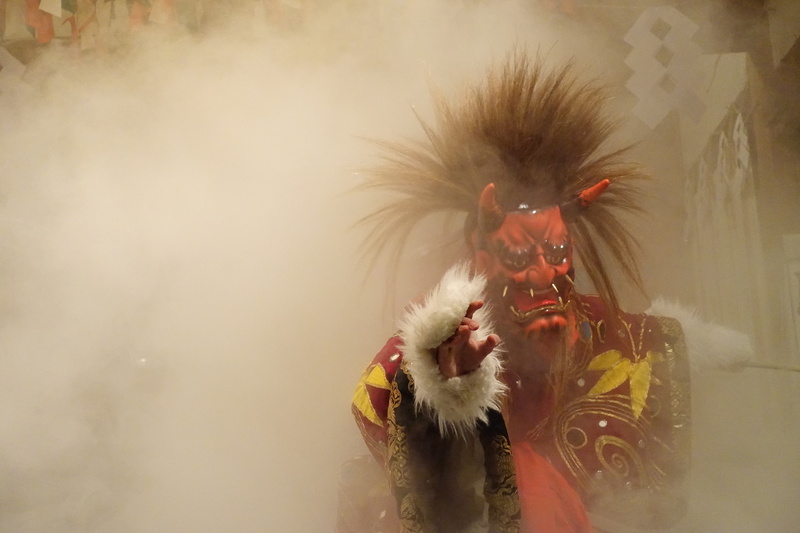 Here, the guide will talk about why Izumo is considered to be the mythological heartland of Japan. There will also be an opportunity to walk along the street leading up to the entrance of the shrine which has many cafes, gift shops and food stalls. For lunch, we will have the famous locally produced soba (buckwheat) noodles, a delicacy of the region. After a lunch we will take a walk to Inasanohama Beach where you can see Bentenjima, a small island in walking distance at low tide. 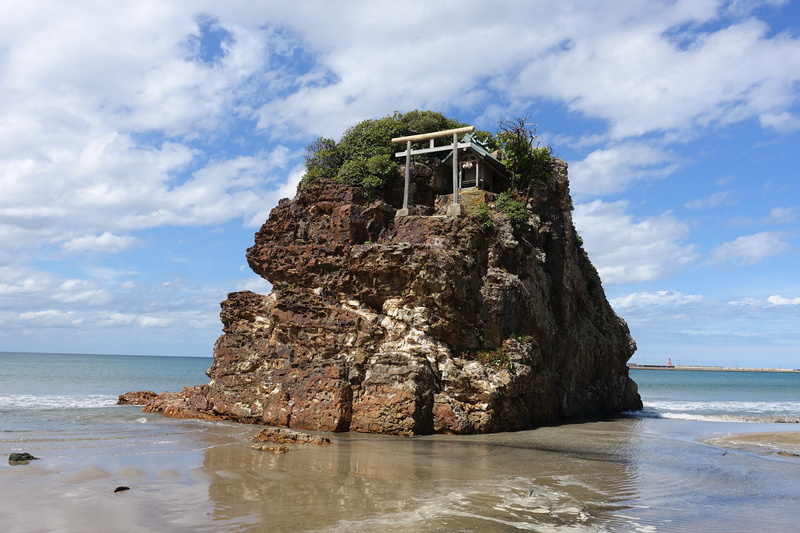 Here, you will hear about the significance of this beach at its relation to Izumo Grand Shrine. 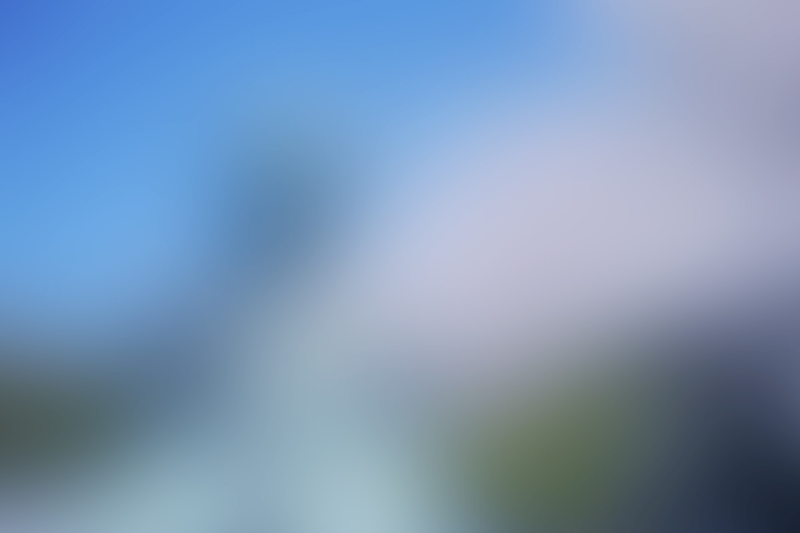 From Izumo, we will head to Okuizumo to Tatara Tokenkan, an iron and katana (traditional Japanese sword) museum where you can enjoy watching a martial arts sword display, have a go at beating iron into a blade, and hear about why this region is famous for its iron. Our accommodation for tonight will be at a family run guesthouse with Japanese style futon bedding. 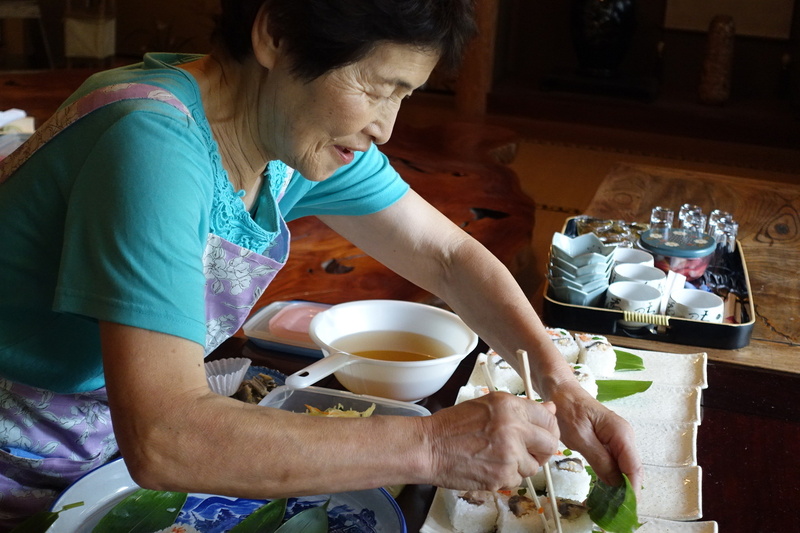 After a traditional Japanese breakfast, we will head to Iwami Ginzan to explore the UNESCO World Heritage listed village renowned for its silver mines and well preserved samurai village. We will take a walk covering the old samurai quarter, from the former magistrates office to the old style machiya houses, Gohyakurakan, the site of hundreds of Buddhist statues dating back to the 18th century, as well as heading into the silver mines themselves at Ryogenjimabu, which marks the mabu (mouth) of one of hundreds of mines dotting the area. After lunch at a local cafe, we will make our way to a pottery workshop. 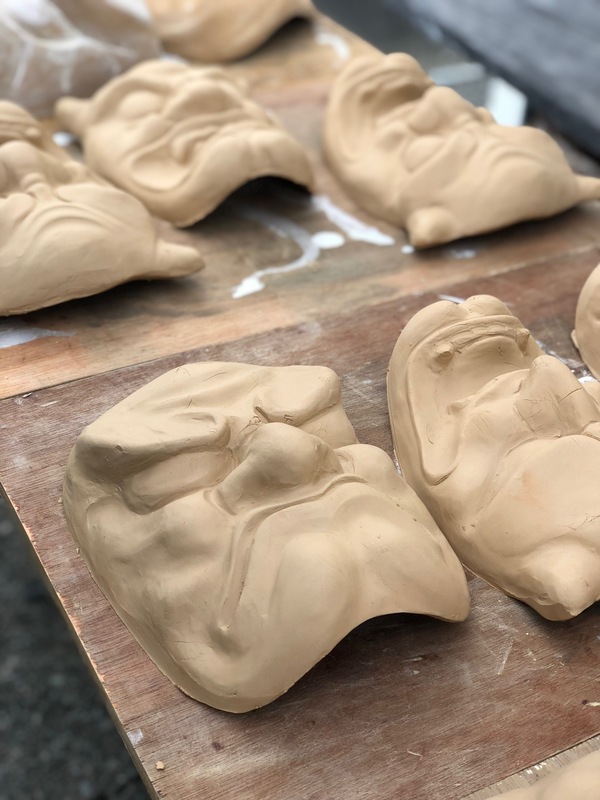 Here, you can try your hand at either moulding or painting, as well as learn about the significance of pottery in this region. We will then head out for our second walk of the day, to Yunotsuokidomari, a port used for exporting the mined silver overseas - on the way, we will pass through a beautiful natural bamboo forest. 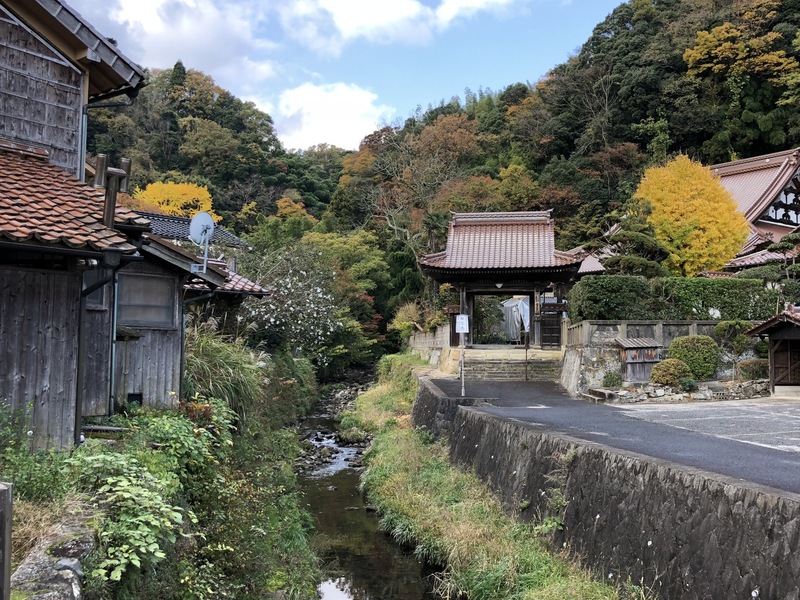 Following our walk, we will take a short drive to Yunotsu Onsen, a small cosy hot spring town and the location of our accommodation for the night, a ryokan (traditional inn). The natural hot springs here are known to do wonders for aches and pains, don’t miss taking a soak! 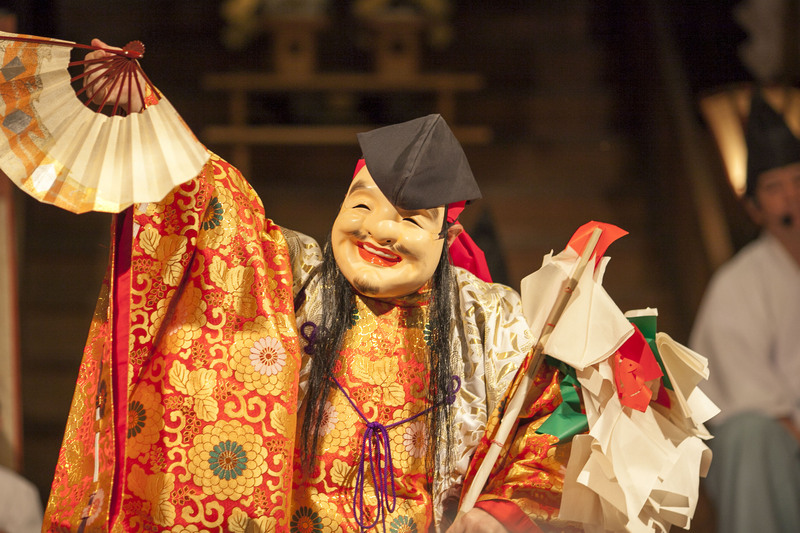 After a full course dinner of fresh and local dishes, we will take a short stroll down the road to Tatsunogozen Shrine where we will enjoy a kagura performance. Kagura is a traditional theatrical performance featuring vibrantly adorned dancers depicting mythological tales accompanied by lively music - an art that is particularly strong in this region. Early risers are welcome to take a dip in Motoyu Onsen down the street before breakfast (they are open from 5am!). After breakfast, we will take the coach to the kagura mask workshop of the legendary Mr. Kobayashi. 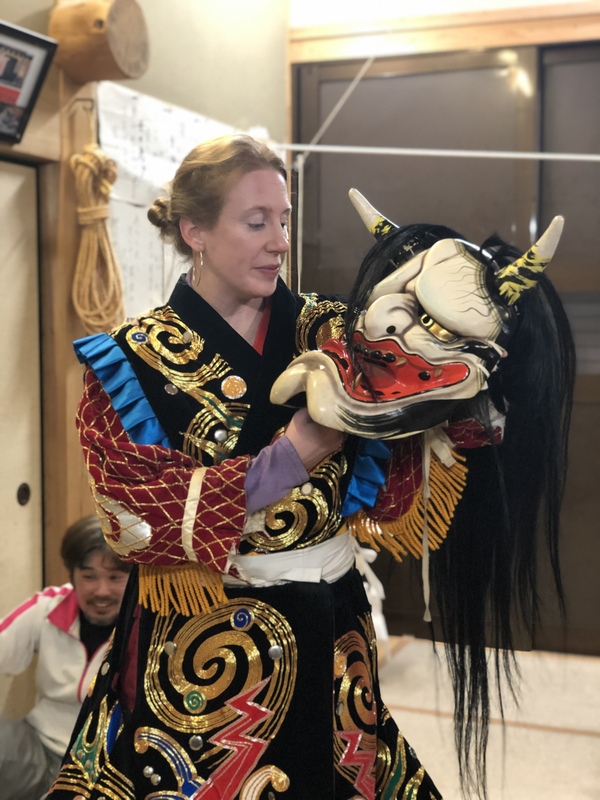 Here you can try your hand painting a kagura mask - one that may even have featured in the previous night’s performance - and hear about the history and craft of kagura mask making. We will then head to the riverside merchant town of Gotsu where we will stop for lunch before exploring the town. Highlights of Gotsu are Yamabe Jingu Shrine and its scrolls depicting the birth of Japan, taking a walk along the Gotsuhonmachi Highway and hearing about the history of the town, and dropping by a one hundred year old dorayaki (traditional pancake ‘sandwich’) bakery where you can try and buy a variety of sweets. 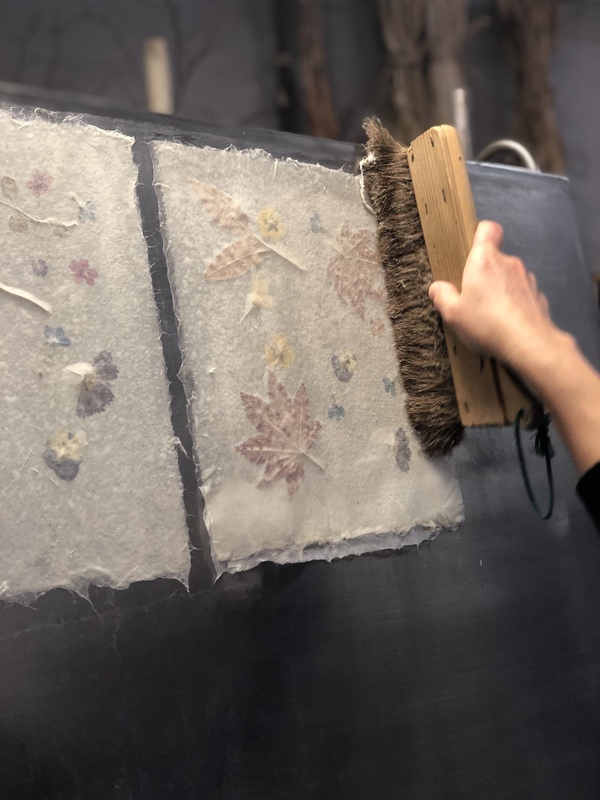 From Gotsu we will head up to a mountain-top hotel resort, an option for our accommodation for the night and also the location of a traditional washi (Japanese paper) workshop. You can choose a variety of items to make, such as a fan, a lantern or a postcard, which you can decorate with flowers you collect yourself! 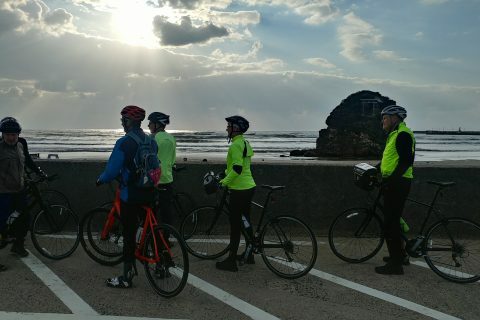 Our first activity this morning is a trek along part of the Ginzan Highway, a historic trail that was once used to transfer silver from Iwami Ginzan to Hiroshima around 120 km away. You can imagine yourself walking in the footsteps of thousands of merchants, a journey that is thought to have taken around four nights in total. We will stop for lunch in the riverside town of Misato where you can try local delicacies such as wild boar if the season is right! 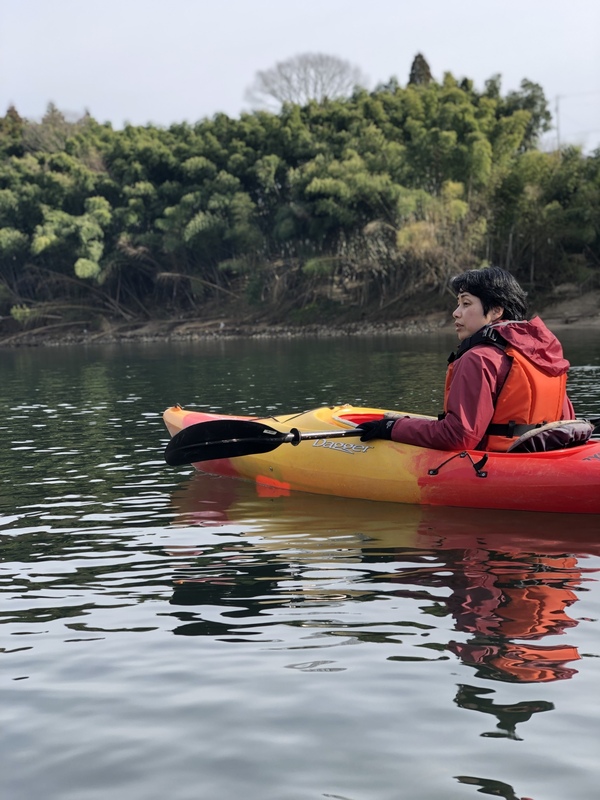 After lunch, we will kayak along the Gonokawa River nearby, taking in the beautiful scenery from the water. You may even catch a glimpse of local wildlife of which there is plenty. Following a rewarding afternoon in the river, we will make our way to Kawamoto. Here we will stay at a modern hotel where you can enjoy Japanese style European cuisine with plenty of wine! After dinner, we will enjoy a wadaiko (Japanese drum) performance and workshop with a local drumming group. After a light breakfast, we will have an early morning zen meditation session at Choko-ji Temple, a short distance outside of Kawamoto. Learn the art of meditation and the calming ritual of Buddhist script calligraphy. We will then drive to the small village of Uzui where we will enjoy a lunch feast lovingly made by locals using local seasonal produce. Uzui is famous for its station, the tallest unmanned station in Japan and part of the recently closed Sanko Line. Following lunch, we will hear about the history of Uzui Station and the activities being developed to revive this quiet town. Following Uzui, we will head to Ikezuki Sake Brewery in Asuna. You will have the chance to tour the brewery, learn about the sake making process and taste a range of their products. This brewery is known for its cold sake, produced using only local rice crops and the purest spring water. We will then head to Kandani, a beautiful village with picturesque rice terraces sculpting the landscape. 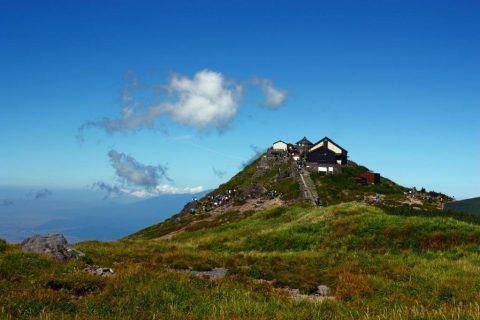 Here, we will walk from Kamita to Kaizumi, Hasumi - said to be the town ‘closest to heaven’. Here, we will hear about the social problems surrounding depopulation and an aging population, and on a lighter note, about the famous its famous peach blossom. After dinner at our accommodation, we will make our way to the dance practice of a local kagura troupe. You can watch a practice up close, try on costumes and have a go on the drums, as well as talk to the performers and hear about how they got into kagura. On our final full day, we will head to the rice terrace villages of Hirasa and Ueda where we will walk down to the Gonokawa River. 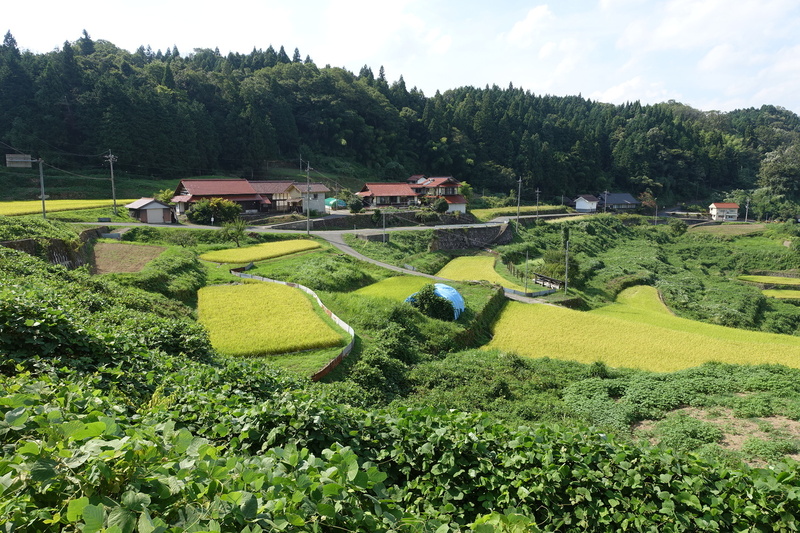 As we explore the area, the guide will talk about how these rice terraces came to be made during the production of iron by a method known as tatara. 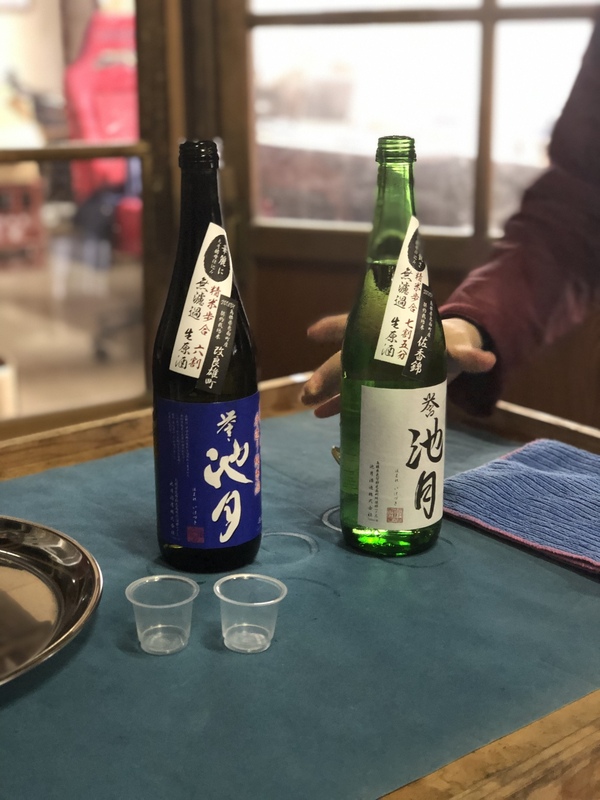 After lunch at a local restaurant, we will visit Tamazakura Sake Brewery where you will be able to both try and buy this unique sake. 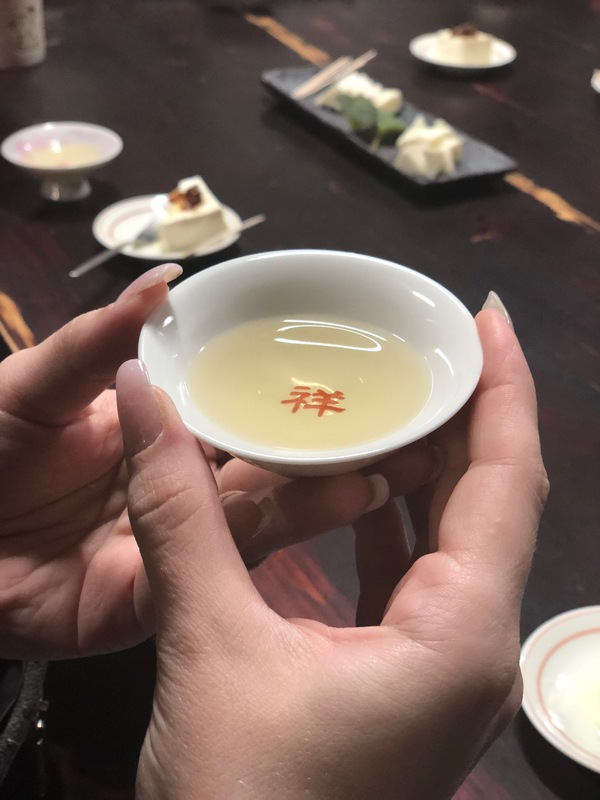 Tamazakura’s sake is aged for a few years until it has a rich flavour and golden hue, which is then best served warm - particular nice in colder months! Our last stop of the day will be to a kid’s club in Onan where you will be able to enjoy a cultural exchange with local children, taking part in a variety of hands-on activities. From here, we will drive to Miyoshi, a town in Hiroshima Prefecture where our last night’s accommodation will be. In the summer months, you will have the opportunity to watch the exciting practice of cormorant fishing, famous in the region. 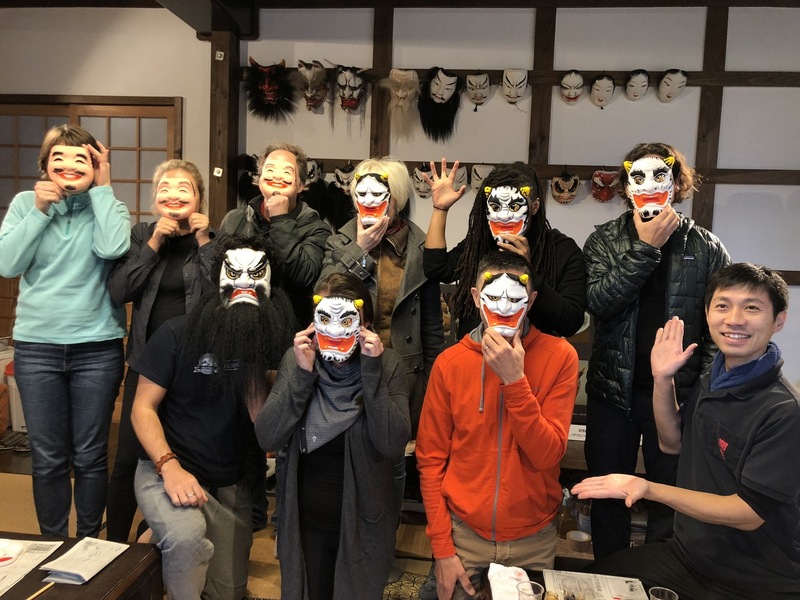 After breakfast, we will head to Miyoshi Mononoke Museum, a museum dedicated to the folklore and art of Japanese ghosts, ghouls and superstitious creatures! 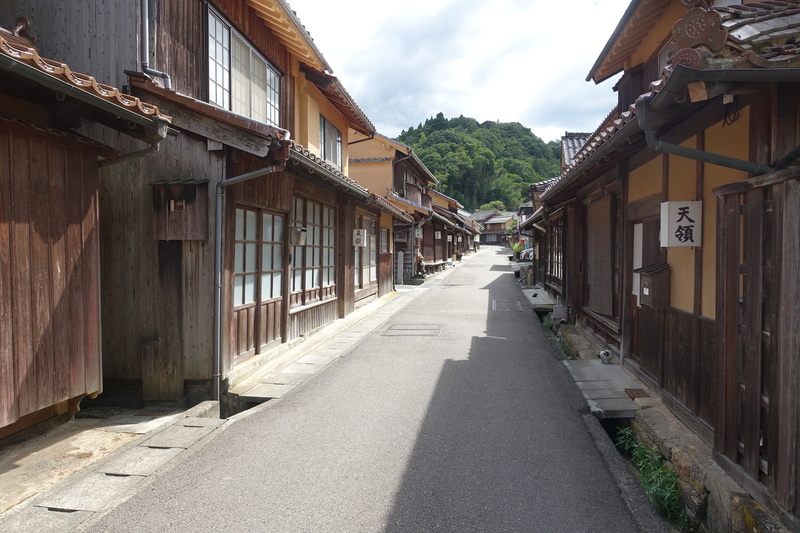 Following a spooky trip to Japan’s mystical past, we will take a leisurely stroll along Miyoshi’s historic streets to lunch. From lunch, we will drive back to Hiroshima Station where the tour will disband at around 2pm.